Click to register: Family & Friends Welcome! This Saturday, October 28th we are following up with the Wai’anae farmers market that our council had volunteered with making BEET smoothies just 2 weeks ago. Volunteers should arrive at the Wai’anae shopping center by 7:30 and plan to stay until 12:30. The duties that will be participated in are survey collection of farmer’s market attendees, support for information booth, and support for community food demonstrations (there are 2 different food demonstrations going on). There will be 8 of the ISPP interns attending as well. Please wear either a FSHN council shirt or a UH Manoa shirt. Come represent YOUR major at the Teen Health Camp at the UH Cancer Center on Saturday October 28th from 8:00am- 9:45am. The UH Mānoa Health Careers Opportunity Program (HCOP) has asked our council to represent FSHN to inspire students in grades 6-12 into different career options in the health professions. We will be meeting at the Cancer Center at 7:45am to set up and please wear either a FSHN council shirt or a UH Manoa shirt. Interested in contributing to our school newspaper? 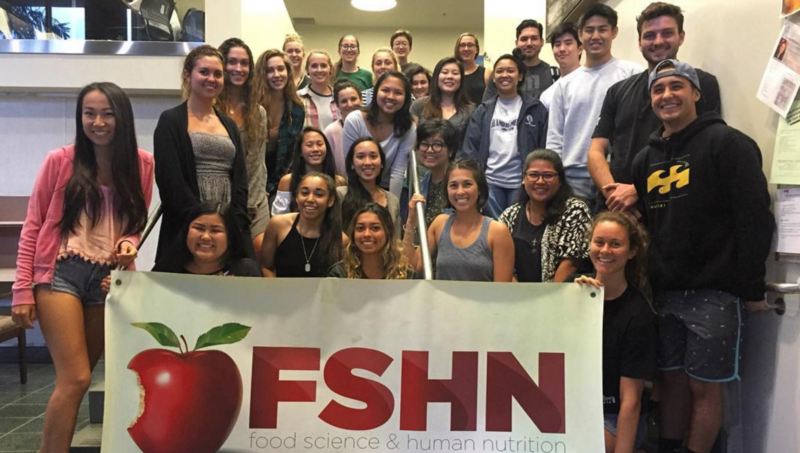 Ka Leo is looking for FSHN students to write articles as guest authors for nutrition and nutrition-related issues in our community and on campus. Please contact Kristina <salazark@hawaii.edu> if you’re interested for more details. Food prep, service, and nutrition education rolled into one experience during Ho’oulu Aina’s Crop Shop Thursdays. Each work day is about 5 hours and stipends are available. Please contact Kumu Kainoa <mariekf@hawaii.edu> for more information. 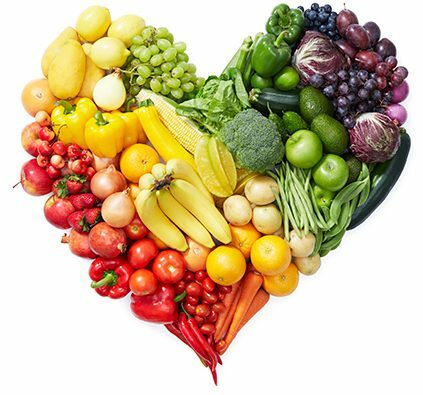 This is a 12-week program created to support the diversification of public health and health-related fields, especially as nutrition professionals. You get to choose the location and topic area you’d like to focus your internship on. In addition, hourly stipends will be paid to the chosen student. Deadline for Spring 2018 is Monday, October 30. Email Kristina <salazark@hawaii.edu> for the application.